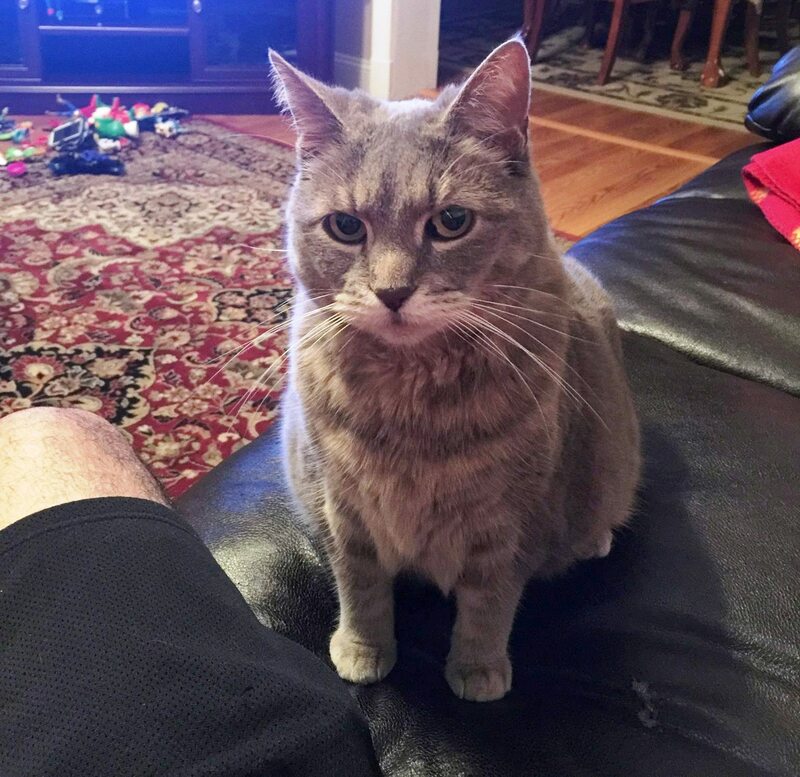 Owners in Tamaqua are looking for their cat “Kitty”. She has been missing since last night near the intersection of East Union and Pine Street. She is wearing a red collar, but no tags. If you spot her, call 484-725-0349.